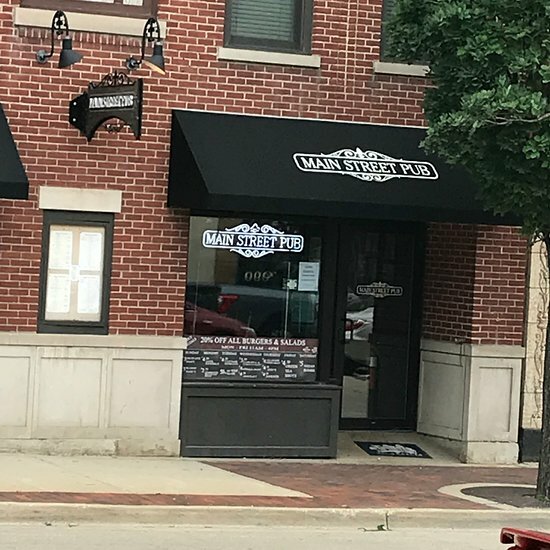 There aren't enough food, service, value or atmosphere ratings for Main Street Pub, Illinois yet. Be one of the first to write a review! Absolutely love their burgers! We’ve tried several & all have excellent. The drunken pear burger was delicious. Add truffle fries & perfectly cooked taster tots & we are happy campers. Great bourbon selection too with WhistlePig on the list. Newly renovated and clean! Friendly and attentive servers. Mainly a burger joint but lots of great appetizers and salads. Plenty of seating at the bar or tables just off the bar. Also, has a great outdoor patio. I will be back! From the curb this place didn't really call out to me.. then you walk in, wow, the place is huge and they're still expanding! Staff was incredibly welcoming (Kelly), great bar scene, lovely patio, coming here again very soon. We visited on a fairly busy Thursday evening. Table service was great and staff made sure we always had a drink! Food was great. I had a 7” bratwurst in a roll with onion rings and fries. We went in for a couple good brews and ended up having the best burgers ever. And don’t miss the truffle fries. Really worth it! Great staff and atmosphere. 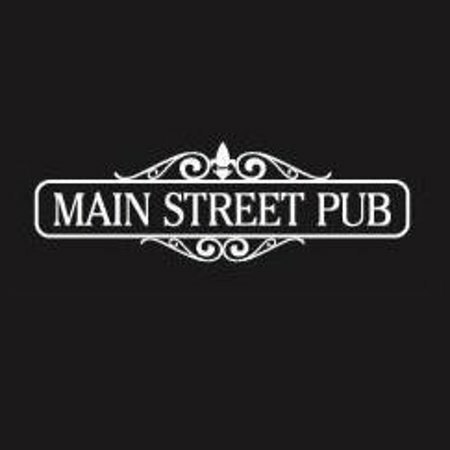 Get quick answers from Main Street Pub staff and past visitors.